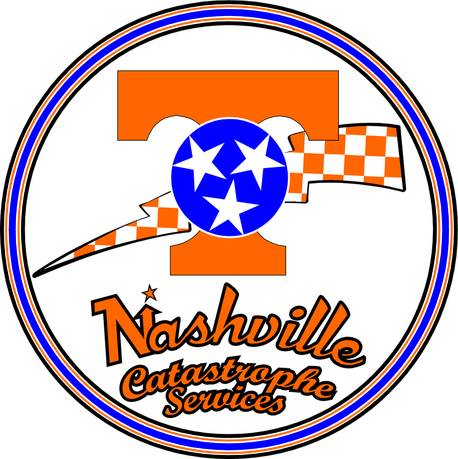 Nashville Catastrophe Services, Inc., is a leading storm damage restoration company located in Murfreesboro, TN. We service the great state of Tennessee, including Nashville and all of Rutherford, Wilson, Davidson, Sumner, and Williamson counties. We pride ourselves on our ethics, humility, and service. 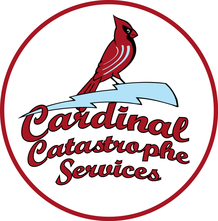 Nashville Catastrophe Services, Inc. takes an active role in your insurance claim, ensuring that valid claims are fulfilled and that clients are safe and secure in their homes. If you've had trouble receiving compensation for a storm damaged property, Nashville Catastrophe Services, Inc. will be your advocate and work with your insurance company to get your claim reconciled. Take your time to browse our website to understand the comprehensive services we offer. We are at your service if you'd prefer to talk to a live person. Give us a call at (615) 904-9800 or send an email to quinten@nashville-cat.com and we will walk you through the process of restoring your storm battered property with a beautiful new roof that complements your house. We're on Yelp! If we've helped you restore your storm damaged property, please give us a review!